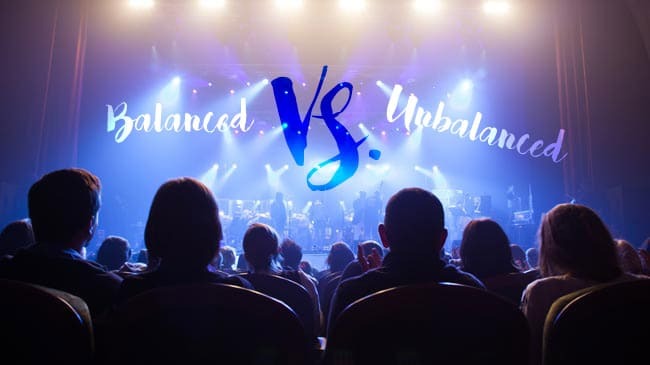 Even though the curtains of Infocomm 2015 have come to a close, there is still a lingering buzz in the office air as we reflect on our incredible experience at the popular AV tradeshow in Orlando, Florida. This has undoubtedly been one of our most successful tradeshow appearances yet, with well over 1,000 visitors in the three days of the event! 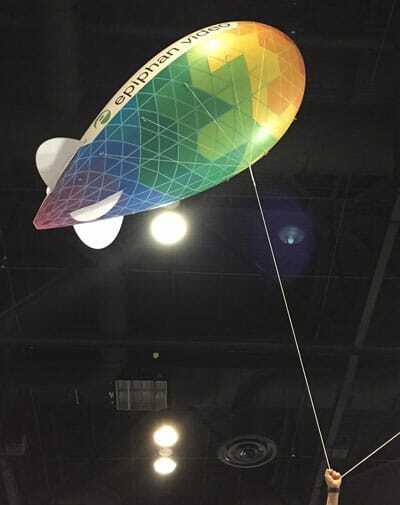 It was a blast – the people, the tradeshow atmosphere, the reveal of our new product line updates, our spiffy new booth design, and the prideful launch of our massive Epiphan blimp (yes, I said blimp) into the tradeshow sky for all to see – all of this and more helped make Epiphan Video booth a must-see for attendees and a smashing success for us as a company. So how did we get it right? Let’s talk. 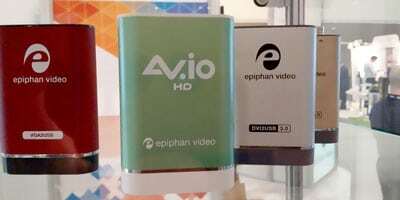 At Epiphan Video, we have a whole line of professional video grabber technology (see here) – but AV.io HD is a slightly different breed in itself and unsurprisingly drew an impressive reception at our booth. How, you ask? Well, for one it’s totally driverless. 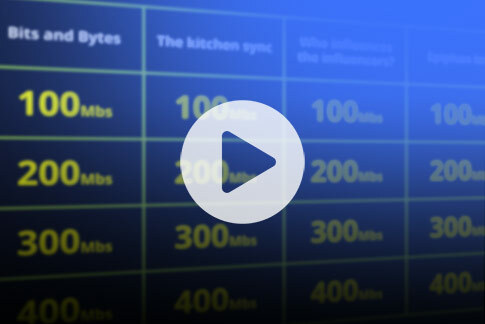 All you have to do is connect the cables and you’re good to capture HDMI (with audio), DVI or VGA signals using any Mac, Windows or Linux computer. 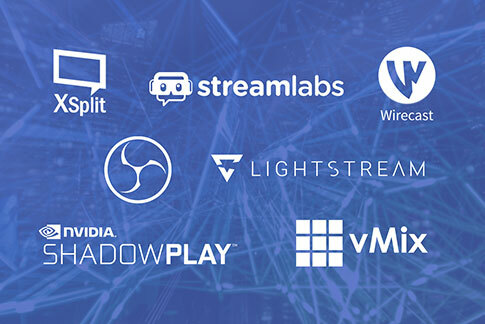 This works because AV.io HD is a UVC-based device – which means it uses drivers already built into your computer, exactly like how a webcam works. The driverless nature of AV.io HD sets it apart from other similar grabbers, such as our DVI2USB 3.0 device, in that it offers fully automated video capture. That’s right – it takes care of all the capture configuration so you don’t have to worry. Perfect for video capture users who want a flexible, portable and easy to use grabber solution and who don’t mind giving up detailed configuration options. All of this for $350. Not bad! 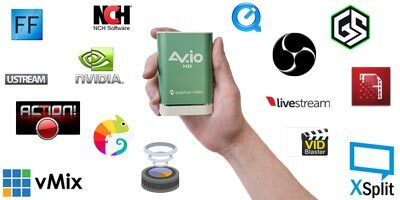 Check out all the features on our AV.io HD product page. Pearl has risen in popularity to become one of our best-selling products, and its latest upgrades served to help solidify its status as a powerful, professional AV solution. 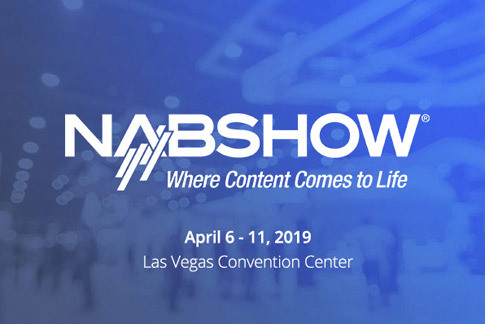 Attendees at our booth were excited to learn that Pearl now has the ability to create multiple custom layouts and that those layouts can be switched while streaming live without interrupting the stream. 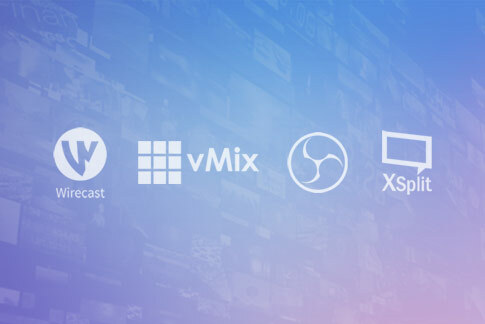 In short – Pearl is now officially a live production switcher, proving itself to be a perfect all-in-one solution for professional live video production and streaming. We also gave Pearl’s hardware a bit of refresh, adding a headphone jack for live audio monitoring. Paired with the front touchscreen, operators are now able to confidently monitor both the live video and audio without the need for any additional devices. 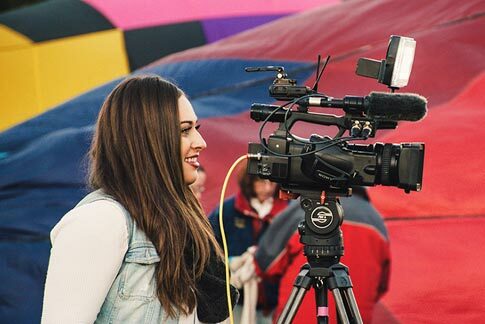 I can tell that our visitors loved this new functionality, and I look forward to seeing how much Pearl will change the landscape of live video production. Visit our Pearl page for all of the details. Infocomm 2015 was hugely successful for all of us at Epiphan Video. So how did we get it right? Talking with attendees, learning about their needs and listening to what they have to say, staying relevant within the everchanging landscape of the AV industry, and ultimately using this information to develop high-quality products and features that meet the needs of AV professionals. Overall, the record number of visitors at InfoComm15 showed how much the industry has matured over the past few years. 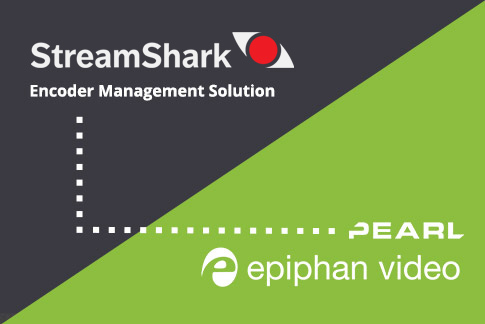 The entire team at Epiphan Video is excited to be part of this digital AV trend and we look forward to bringing more innovative products and solutions to the world of Pro AV!